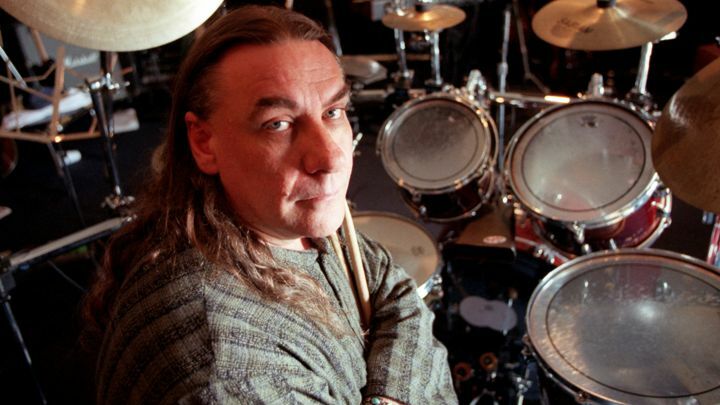 Ex-Black Sabbath Drummer Bill Ward plans on launching a new band, Day of Errors. Ward says the trio will create “gut-kicking heavy” music. “We play loud, hard, with overtures of gut-kicking heavy, heavy parts.” The group features Ward on drums and vocals, Joe Amodea on guitar and vocals and All Hail the Yeti’s Nick Diltz on bass and lead vocals. The trio will also be joined by percussionist Walter Earl and Ward’s son, Aron, on keyboards…Ward’s new group arrives as his old one, Black Sabbath, prepares to embark on their last set of live dates. The drummer and band acrimoniously split in 2012 before Sabbath recorded their final album.